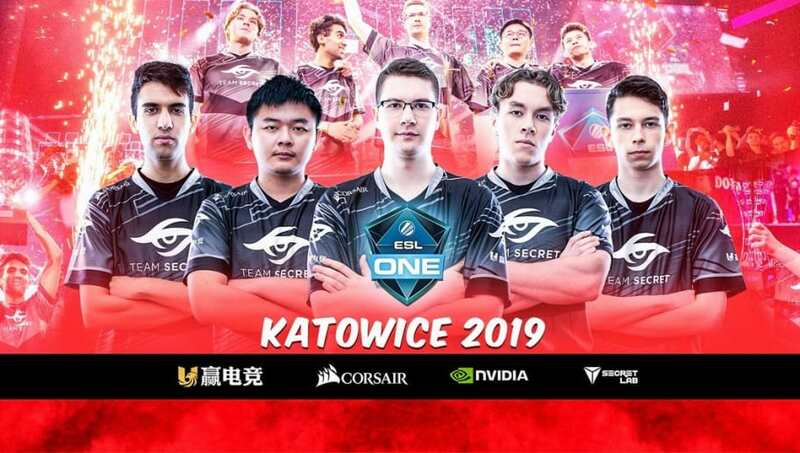 The first Dota 2 team invited to ESL One Katowice will be Team Secret, organizers revealed Monday. ​​Team Secret was invited to attend ESL One Katowice, ESL revealed. In October, organizers ​revealed the event will return to Poland, but the upcoming iteration is not like last year's. ESL One Katowice 2019 will not be a Major, meaning no Dota Pro Circuit points will be rewarded to ​Dota 2 teams competing in the event. The first Dota 2 Major in the 2018-2019 DPC season was the Kuala Lumpur Major. The current ​DPC rankings were revealed following the Major, with Virtus.pro -- the ​winners of ESL One Katowice 2018 -- at the top of the list. As the season continues on, fans should expect the rankings to change for most teams.